I had to have them even though I do not have grandchildren…yet. In my defense, I do know a lot of little ones. Little Lionheart with his red heart mane is so much fun to watch sing and dance to the song “Wild Thing”. 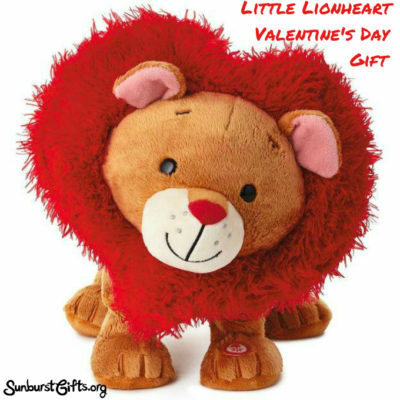 There’s also a hardcover Little Lionheart Says “I Love You” book that you can give to go with the stuffed animal. 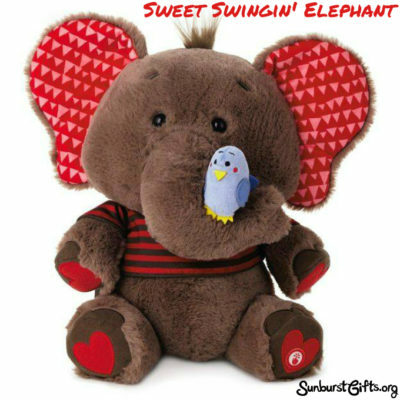 My other favorite Valentine’s Day gift for kids that caught my eye is the Sweet Swingin’ Elephant singing “You Are My Sunshine” with an adorable bluebird sitting on his trunk. 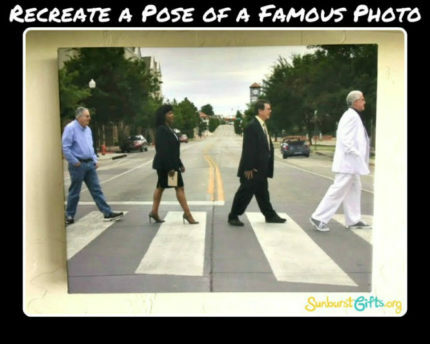 All you have to do is press the button on their foot to start the musical entertainment. 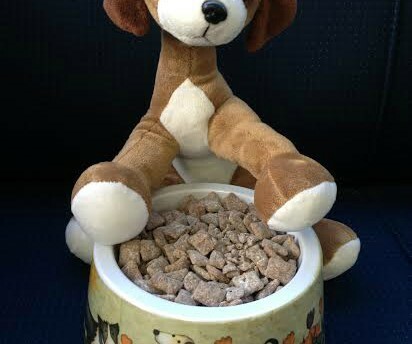 You can find more musical stuffed animals (some even light up with LED lights!) 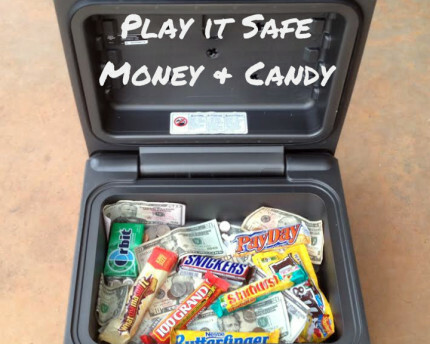 on Amazon.com. Stuffed animals make us happy. Even my dog has its very own and… yes, its another dog! Just love this musical animals, going to get one for my daughter! THank you for your comment. Musical animals are wonderful gifts. My niece loves each and every one I give her.